Have a drink in one of our two spacious bars with a wide range of cocktails and beers. 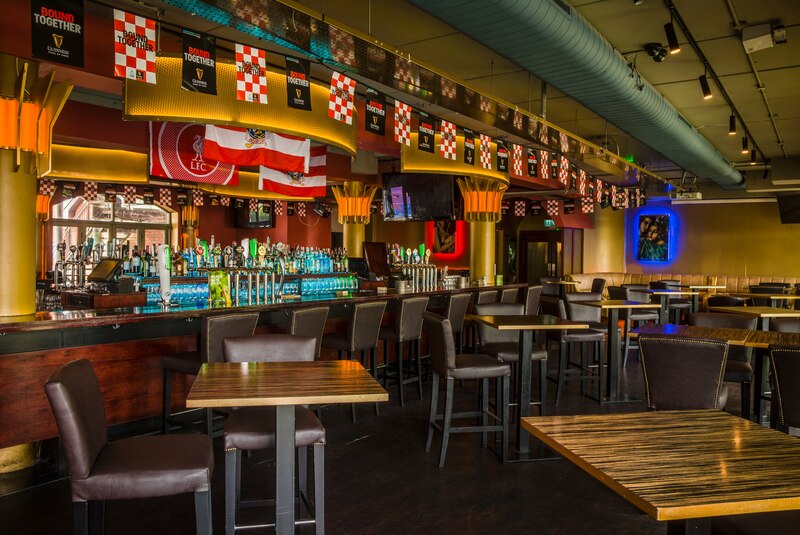 East Village is Corks No.1 sports bar with HD Plasm's and Projectors, offering the best atmosphere for all sports. Dance the night away every Saturday with LATE BAR & DJ or LIVE MUSIC.